– Effective surface rescue preparedness is a smart investment for the authorities. The number drowned in Norway is far too high, says Lars Fossum. He is considered as one of the nation’s foremost experts on water rescue, and is an internationally recognized instructor in river rescue and surface rescue. – It is important for our crew to quickly get to the incident site and provide assistance when there is an accident in water. In such an emergency, a well-functioning dry-suit that is easy to don is a decisive factor for success, says Kvamme. The alternative to be able to carry out a fast and efficient surface rescue is to wait for someone from a professional diving service. And this may take some time, depending on where the accident happens. – Minutes lost are too costly compared to this. It is always the first few minutes that extremely critical, says Kvamme. He believes there are concerns that a large proportion of the fire and rescue services do not have the necessary equipment including immersion suits for surface rescue. 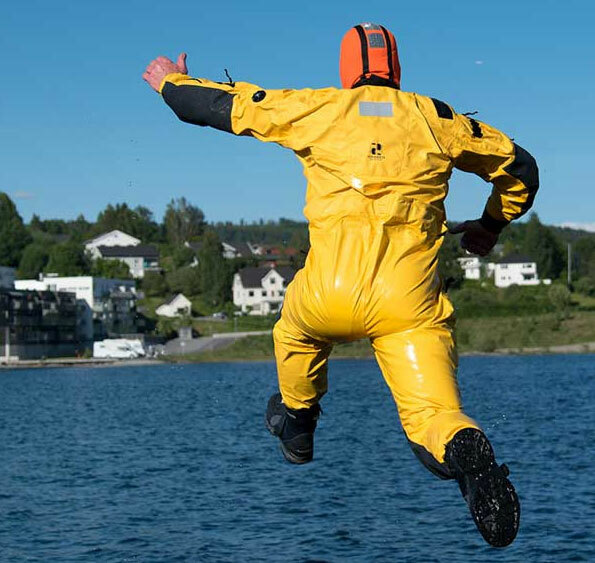 Upper Romerike Fire and Rescue has now purchased the newly released SAR-suit “SeaSwim Work Suit” from Hansen Protection. This is a high-tech SAR-suit with focus on functionality and freedom of movement in rescue situations. – Our crew need something that is easy to don and that works it emergency situations when seconds count. Without this dry-suit, we will not be able to assist the way we are expected to in many accidents, says Kvamme. 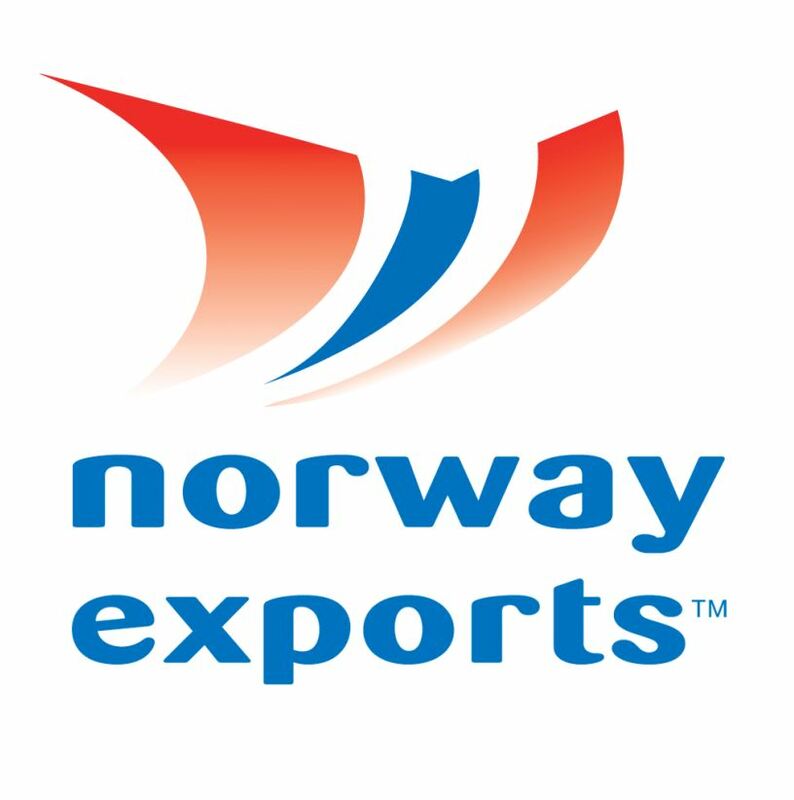 Lars Fossum is skeptical that a large number of municipalities in Norway do not have such outfits as part of their preparedness for when they are called out for emergencies and accidents in water. – Experience shows that when a suit is of high quality, then it gets used. But a survey I did among the nation’s fire and rescue units showed that every third unit has no such suits, says Fossum. – That many is frightening, especially when we know how much water we have here in Norway, says Roy Kvamme. . The chances for saving lives is significantly higher when such suits are available. And it is in the winter the need is greatest. – without the necessary skills or equipment – is a terrible feeling. All Norwegian municipalities should be equipped with such outfits, said fire officer Roy Kvamme. .